On Thursday 4th September South Africa's top eCommerce sites were announced are give credit to the best eCommerce sites in the Southern African market. The eCommerce Awards 2014 is designed to recognise and reward local sites that have demonstrated excellence in the filed of online sales. Open to any South African based eCommerce company, the event is in its 9th year. Users on their favourite eCommerce site were urged to go to a voting page and vote for their most loved eCommerce site - lured with the possibility of winning an Apple iPad. Andy Higgins, managing director of uAfrica.com, the competition organiser said, "The information gathered from the eCommerce survey gives us a strong understanding of the South Africa online consumer; their shopping habits, their likes and dislikes and their expectations,"
Good luck to all the contenders for the 2015 round of the competition! We are expecting to see a few new players in the 2015 competition as online shopping in South Africa begins to take hold with the consumer. 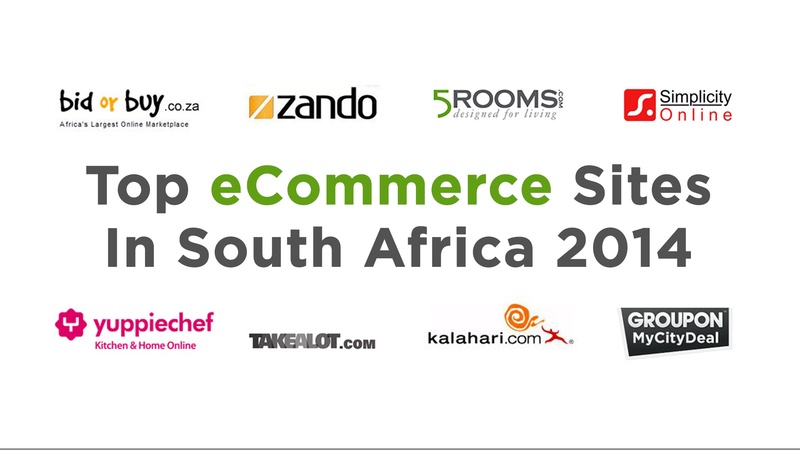 Go to the South African eCommerce Awards website.